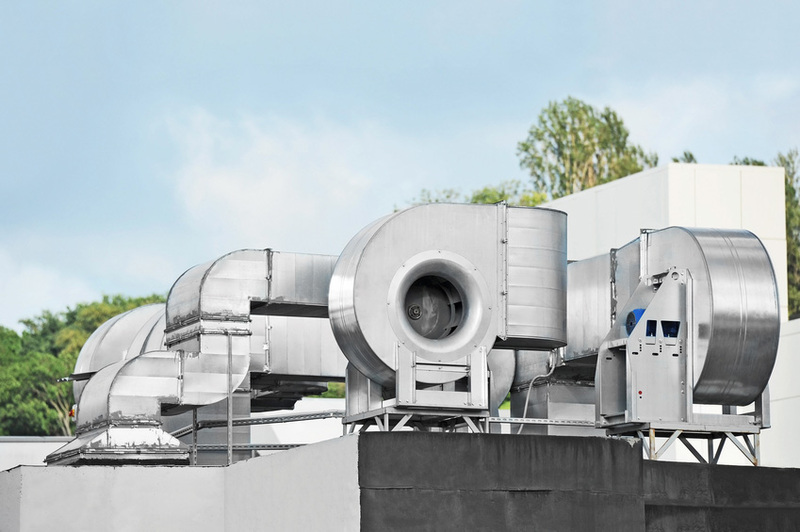 During the sweltering hot months of summer and freezing months of winter, it’s a top priority for your business to have the proper heating and cooling, as well as the proper ventilation. Our HVAC professionals at Michigan-based Pro-Tech Mechanical understand the importance of reliable heating and cooling for your business; no matter its size. 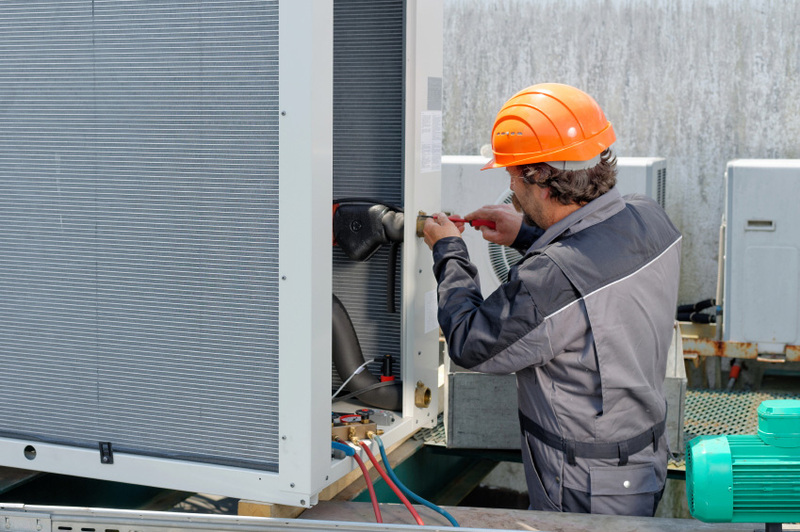 Specializing in commercial air conditioning for commercial buildings and industrial facilities, our technicians know that when it comes to keeping your business running smoothly, you need immediate assistance and ongoing support for always keeping your equipment running. We respect your time as seriously as the repairs themselves, which is why we make sure we are constantly focusing on high quality, as well as exceptionally fast response times. When you contact Pro-Tech Mechanical, you can always expect service within 24 hours, and often times sooner. Unfortunately, your business' air conditioning unit doesn't always malfunction during the typical 9-5 business hours window, but waiting around for business hours to start up again for a repairman to come out can mean losing big bucks for you and your business. Our HVAC professionals are available 24 hours a day, 7 days a week to come out to your commercial location for emergency repairs. We have years of experience and some of the best chiller mechanics in the business. Many of Michigan's largest building owners and property managers have depended on us for years. Including Major and Minor services. Rebuilds, overhauls, teardowns and retrofits. Oil sampling with laboratory analysis, vibration analysis and non-desructructive Eddy current tube testing. Use of state of the art diagnostic equipment for preventative maintenance and troubleshooting. Twenty-four hours, seven days a week (including holidays). Work performed by expert technicians, with special emergency response as required, within four (4) hours. Your commercial or industrial property is important to you, whether it be because of the money you poured into it or the items that the location is holding. Because of that, your property is also important to us. Our experienced technicians will apply their 15-plus years of knowledge, hands on experience, and care to each and every job. We also specialize in server and data room temperature control. Whether you are running a large-scale commercial kitchen or you are in the beginning stages of opening up large retail location, and you need your central air to be ready for opening day, our technicians are the perfect professionals for the job. From AC, heating and ventilation, air balancing, to indoor air quality and inspections, we will get the job done correctly, on time, and in your budget. We proudly service the Lansing, Okemos, East Lansing, Howell, Novi, Ann Arbor, and the entire state of Michigan; so give us a call today!